In addition to being named as one of the '1000 Companies to Inspire Britain' in the London Stock Exchange's 2016 annual report earlier this year, ComputerWorld has been placed on the short-list for three further awards.  ComputerWorld are excited to have been short-listed for the VMware 'Specialist Partner of the year' award. This is for their work and knowledge within Desktop Transformation. This is a highly respected award within the industry and ComputerWorld are honoured to be recognised for their hard work and to be seen as a key player within this area. ComputerWorld have also been short-listed for the CRN Sales and Marketing Awards 2016 for the 'Best Online Marketing Innovation/website' award for the work that has gone into the Define Tomorrow website, webinars and live events. Finally, alongside Vivid (ComputerWorld's content marketing partner) ComputerWorld have lastly been short-listed for the 'Marketing Campaign of the year' award in the Bristol Post Business Awards 2016 again for the work that has been undertaken for the Define Tomorrow website. To see our full press release, click here.